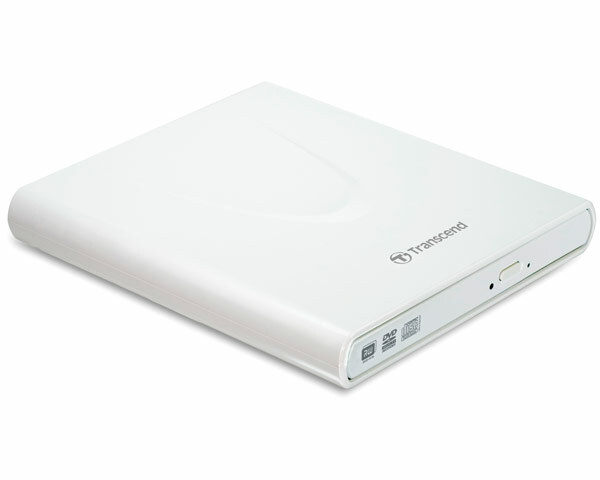 Transcend's new 8X slim portable CD/DVD writer was created specifically for use with compact notebooks and features full Mac compatibility and an ultra-thin and sleek design, making it stylish, compact and easy to carry around. Entirely USB powered, no external power adapter is ever needed. Whether relaxing at home or traveling abroad, notebook users now have the freedom to enjoy DVD movies, install essential software or create data backup discs anytime, anywhere. The CD/DVD writer comes bundled with a full-featured copy of the powerful media writing software CyberLink Power2Go, and also includes a bonus 30-day trial version of CyberLink's MediaShow. 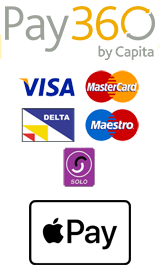 With these easy-to-use software tools, users can not only burn music, data, video and even bootable discs in a variety of CD and DVD formats, including CD-R/RW, DVD±R, DVD±RW, DVD±R DL, and DVD-RAM, up to 8X DVD and 24X CD write speeds, but also compile, arrange, and produce media files with a simple and straightforward software interface. Windows 7 and Mac Compatible.